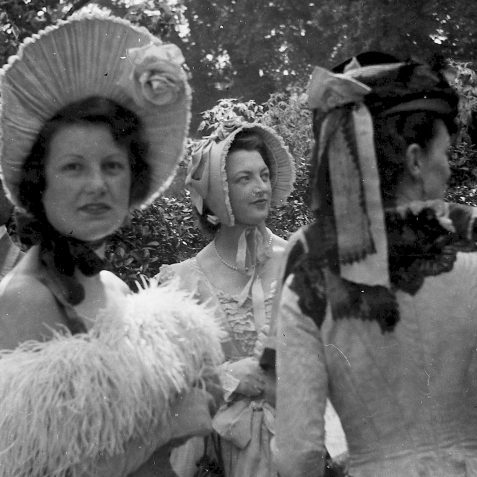 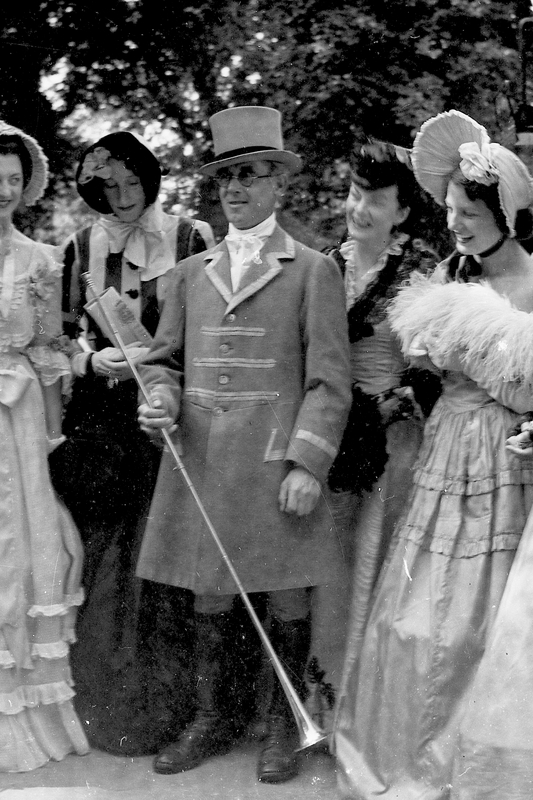 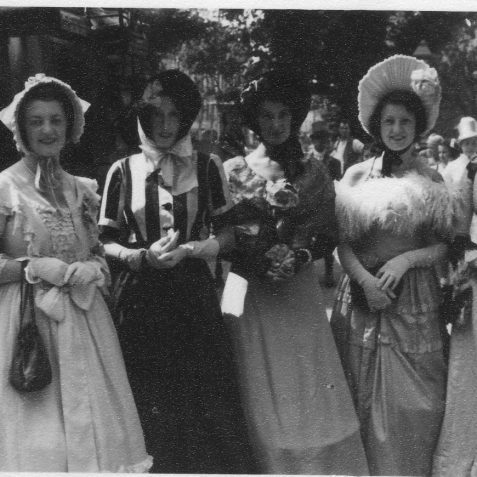 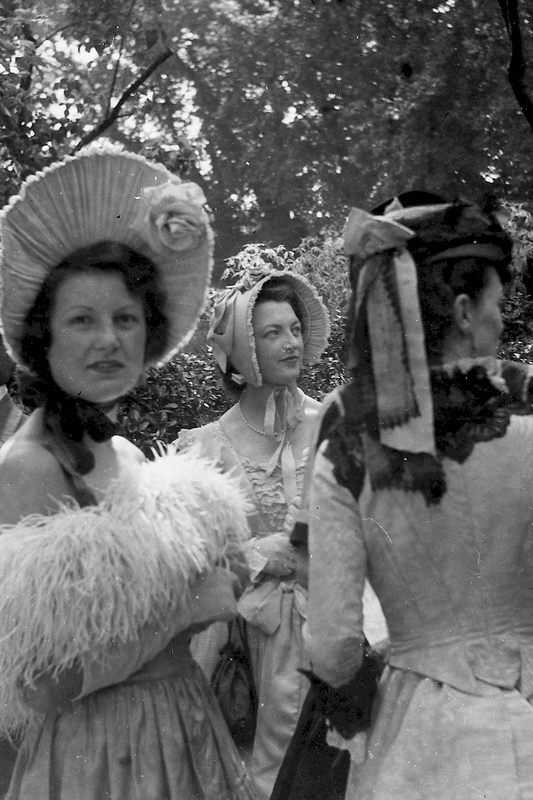 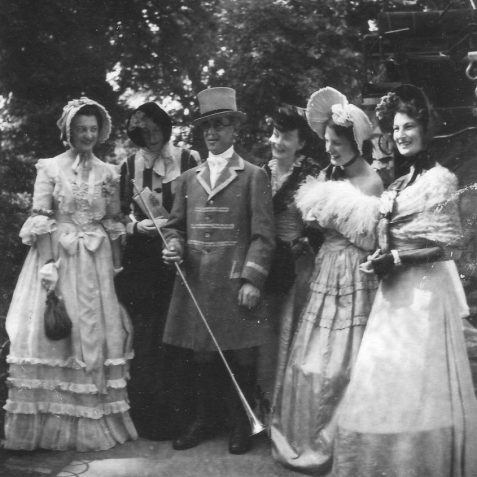 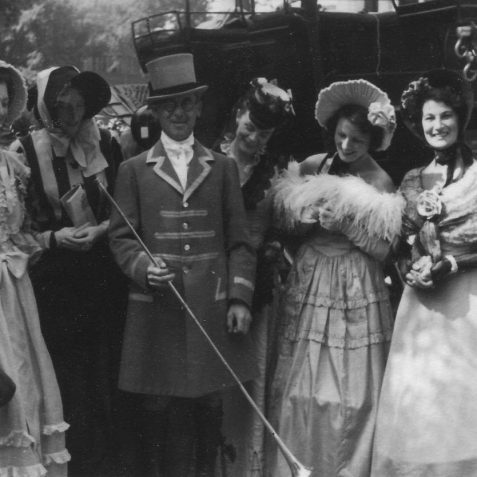 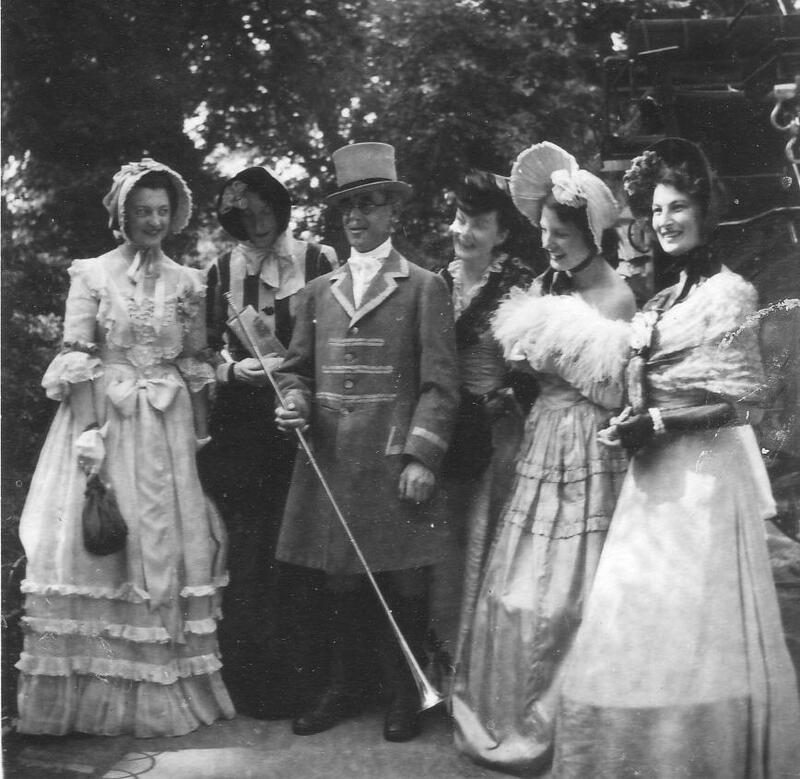 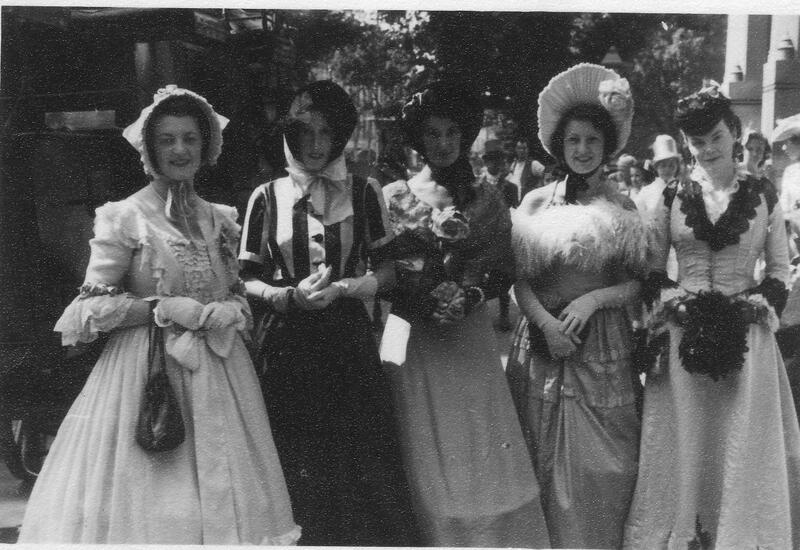 On Friday the 27th of July 1951 there was a ball organised at the Royal Pavilion, when everyone was encouraged to dress in Regency costume. 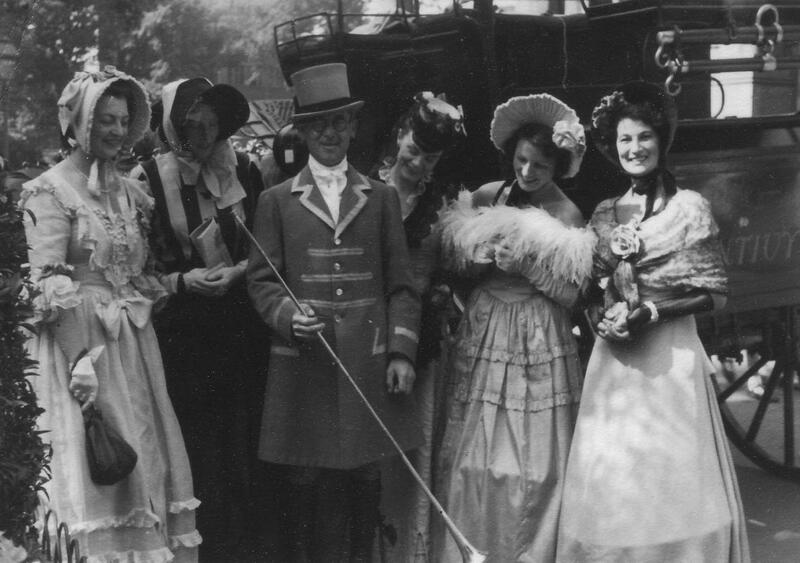 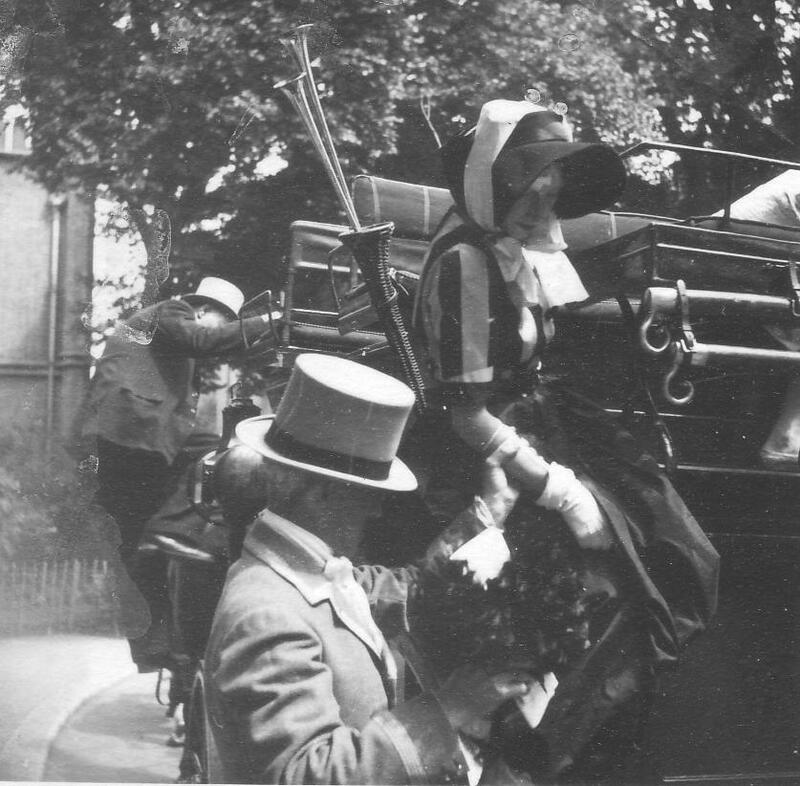 This was held to compliment the Festival of Britain being staged in Battersea Park, London. 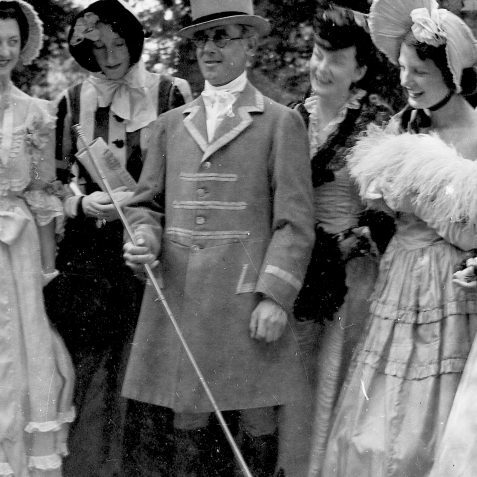 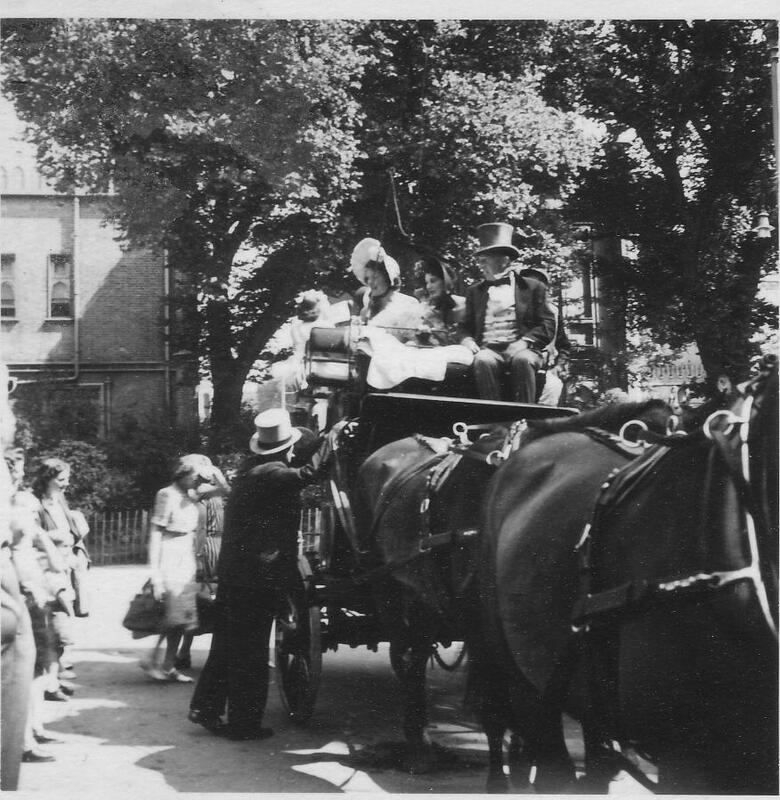 Tickets were three guineas each and was organised by Clifford Musgrave who had come to Brighton as assistant librarian in 1939. 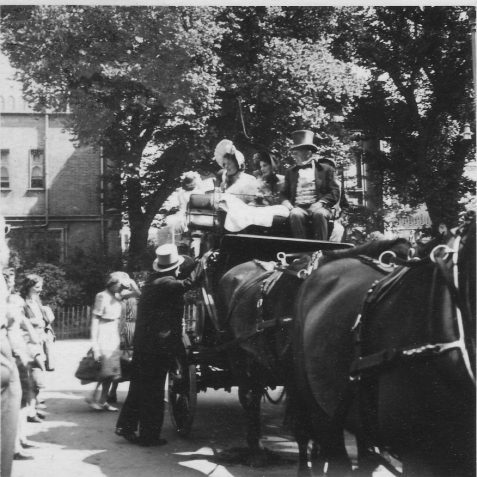 In 1941 he was appointed Borough Librarian, a post that also carried responsibility for the Museum and the Royal Pavilion. 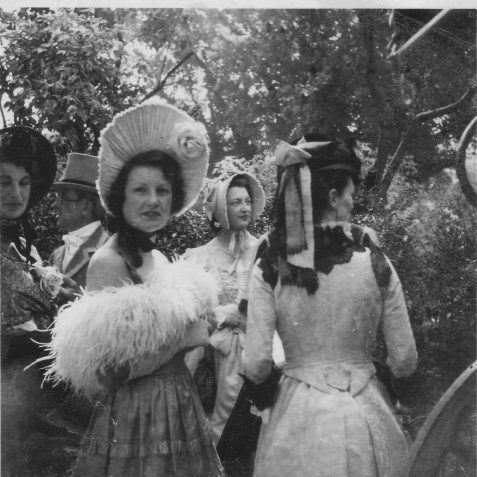 He also organised a Regency dinner the next day which included 21 dishes and a boar’s head!